Donna Perrone has been trained through Premier Labs, and is offering Quantum Reflex Analysis (QRA) sessions at Gravity East Village. QRA is a testing method that is simple, yet effective in testing the bio-energetic status of the body’s key organs and glands using a science-proven muscle testing technique on medically accepted acupuncture reflex points. The procedure taps into the wisdom of the body telling the practitioner what treatment is needed to create balance, strength and well-being. It’s non-invasive and non-toxic. The O-Ring Test can be used to quickly detect the effect (positive or negative) of foods and nutritional supplements for an individual without taking them. If you want to know whether a food or nutritional supplement is good for you, and if so, how much of it to take this may be a helpful process to explore. Please take advantage of a free health consultation with Donna using Quantum Reflex Analysis (QRA) available to all existing clients of GEV. Please avoid all supplementation for 24 hours before your session. 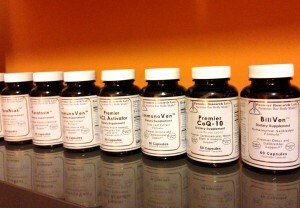 Gravity carries professional grade, finest quality supplements and nutritionals from Premier Research Labs. 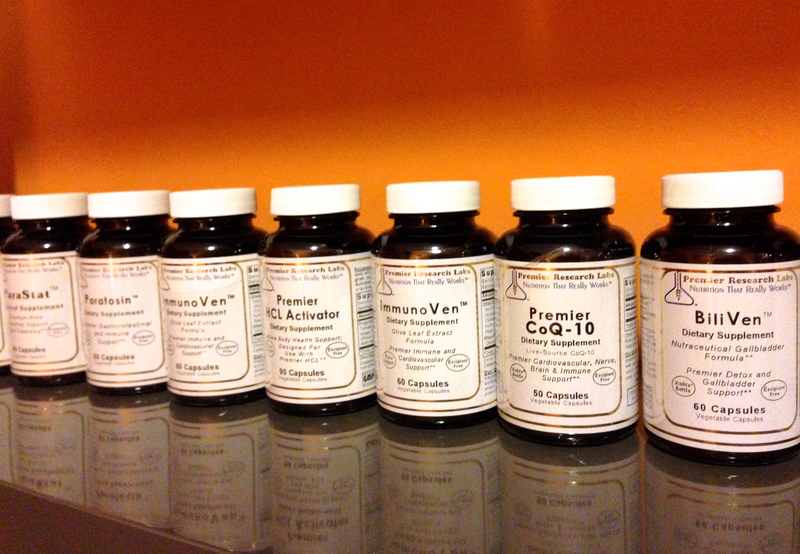 These include: living-source, excipient-free, super-food concentrates and cellular resonance products. Premier Research Labs leads the world in toxin free, living-source nutrition. Experience the difference with these superior grade nutrients, free of any additives and pesticide residues and grown consciously. Premier Research Labs takes great care with every step from conception to consumption like no other company to support you in creating and maintaining great health and vitality!